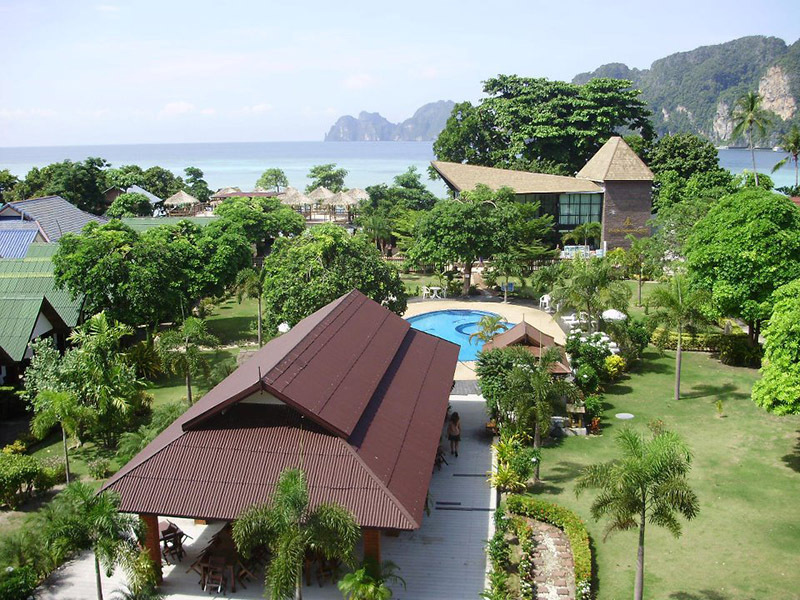 Holiday Inn Resort Phi Ph..
Holiday Inn Resort Phi Phi Island is located on a magnificent white sandy beach bordering the turquoise waters of the Andaman Sea. Located right on tranquil Laem Tong Beach, widely considered the best beach on Phi Phi Island and part of Had Noppharat Thara - Mu Ko Phi Phi National Park. 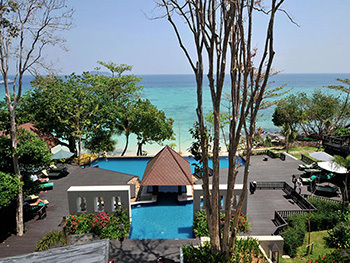 This relaxing resort is only 48 km from Phuket and 42 km from Krabi. 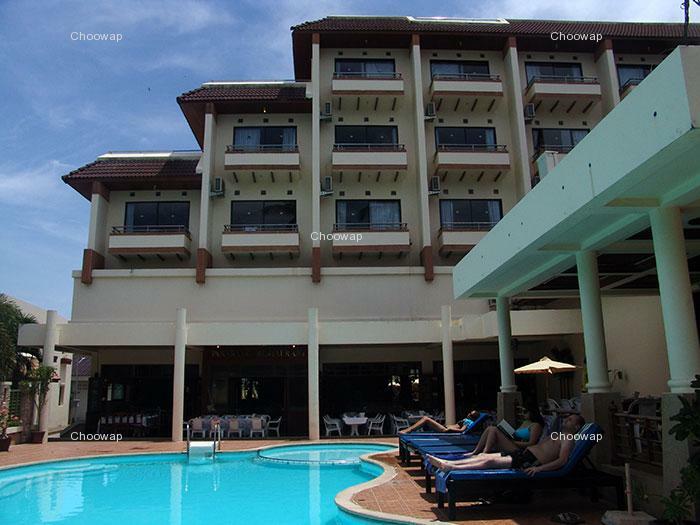 It is surrounded by several nearby stunning white sandy beaches, coral reefs and dive sites that guests can explore. 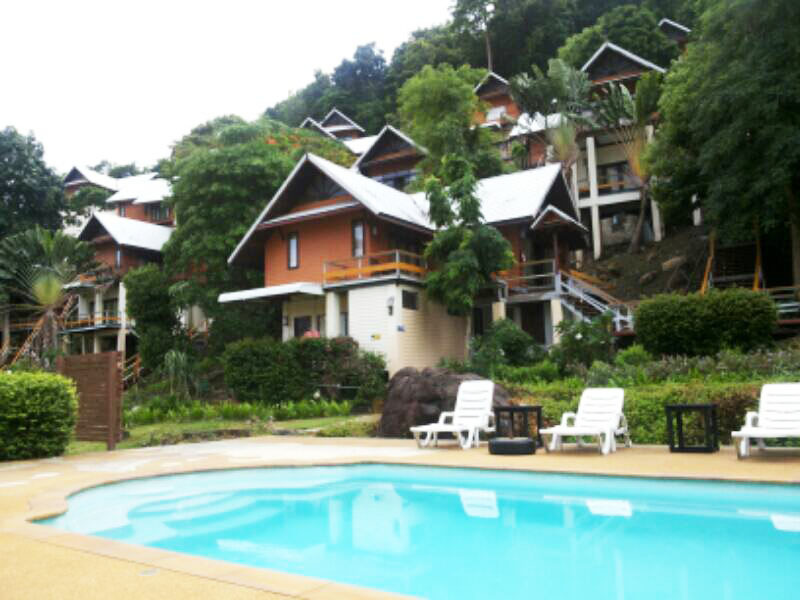 The resort is located at the most amazing paradise-like location for a relaxing hideaway or active vacation. Romantic Sunsets can be viewed while enjoying your favorite cocktails, stunning Sunrises for the early risers. 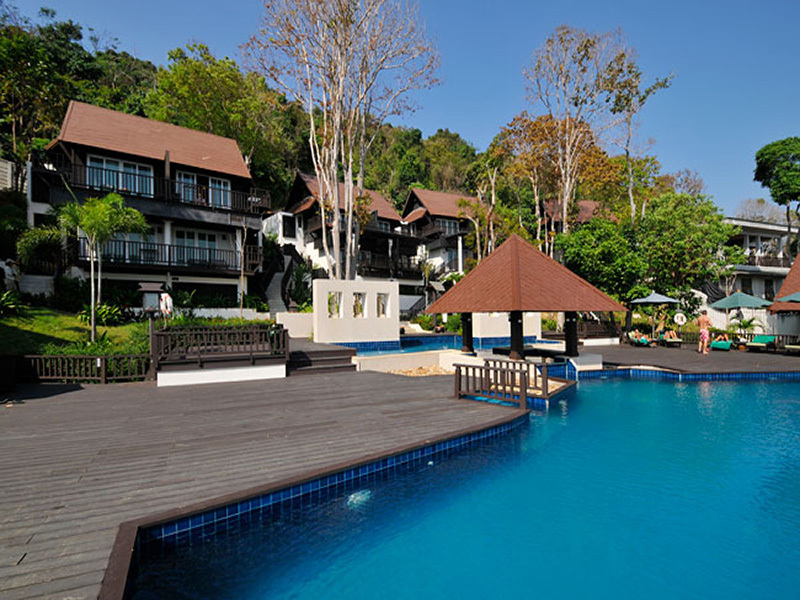 The resort offers 2 bars and 2 restaurants with a great selection of Thai and International food and great value buffet-theme nights with Thai cultural show. The resort offers 2 swimming pools, fitness center, sauna and gift-shop boutique for our guest's convenience and enjoyment. 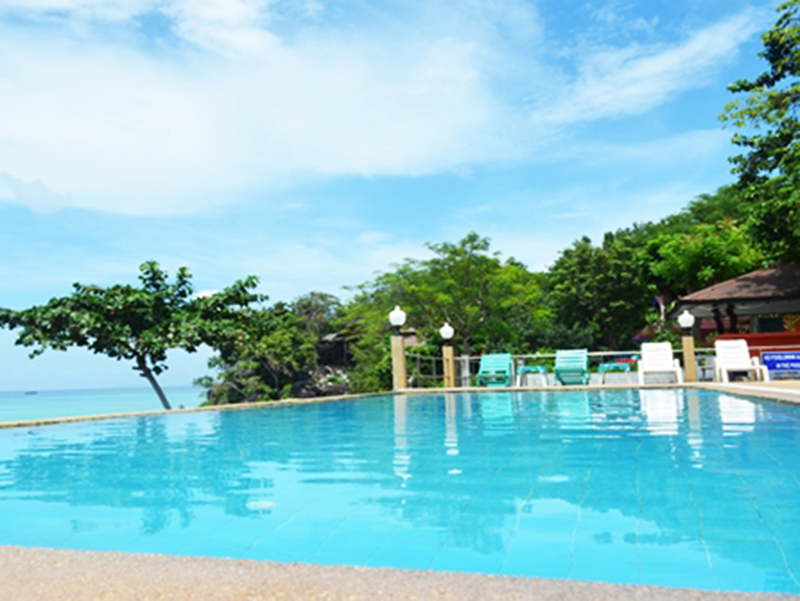 Sawadee & Welcome to Holiday Inn Resort Phi Phi Island, welcome to paradise. 1. Rates are inclusive of daily Buffet Breakfast. 2. Min 3 nights stay require for booking from 20 Dec – 20 Jan.
3. All guests will receive cold towel and welcome drink on arrival as well as complimentary Home made cookies in rooms. 4. Honeymoon: Minimum 3 nights stay get a bottle of sparkling wine, special flower arrangement in bungalow and flower petals on bed. – 15 Apr’ 12 included free wifi internet and a bottle of sparkling wine on arrival. 6. Family Plan (children under 12 years old) Accommodation: No additional charge for one child 12 years old or under sharing the same bungalow with parents using the existing bedding. 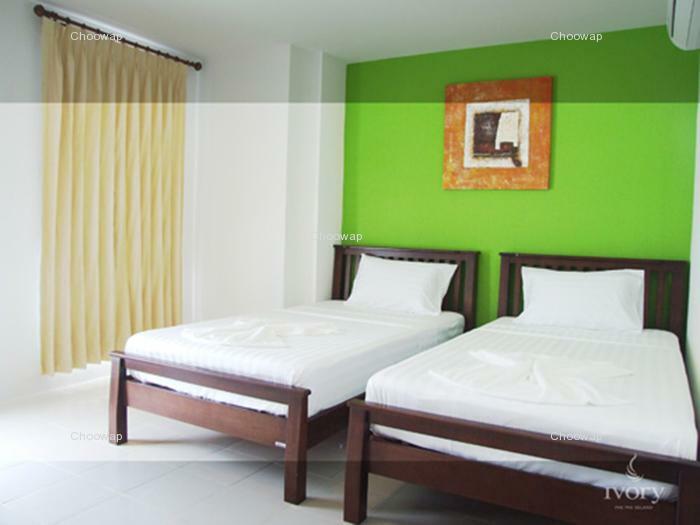 Maximum three (3) guests per room. 7. 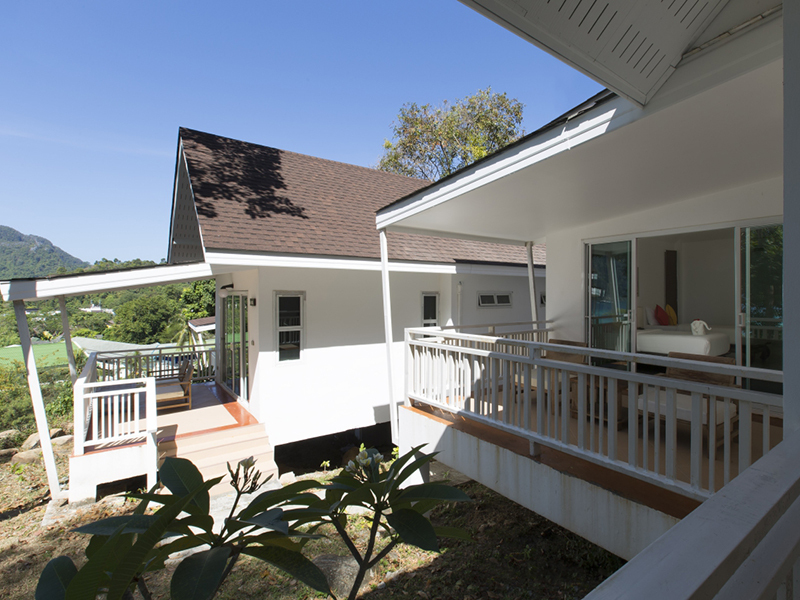 Bungalow Type : Maximum 3 persons stay : 2Adult 1 Child, 3 Adult or 1 Adult 2 Child. 8. Coral Type : Maximum 2 persons stay only : 2 Adult. - Meals rate for child under 12 years: 50% off adult rate and free of charge for child 0-4 years. 11. Check-In / Check-Out: Check-in time is from 13.30 hours. Rooms requiring check-in prior to 1330 hours will require pre-registration to guarantee check-in. Pre-registration of rooms will be charged at 100% of the daily contract room rate and should be requested at time of reservation. 12. Check-Out: is 11.30 hours. Late departures up to 1800 hours are available, subject to availability, at 50% of the daily contract room rate. After 18.00 hours, the full day rate will be applicable. 13. We reserve the right to change these prices, product details, all terms and conditions at anytime without prior notice. @ THB 15,500 per way per boat. - The above prices are net and include mini van or car & ferry transfer. - Additional charge Long Tail pick from Tonsai Pier for departure time 14.30 pm ferry @THB. 1000.-per way per boat. - Public ferry takes approx 3 hours with multiple stop. the information only and accepts no responsibility for any changes in schedule etc. - Prices & Schedules are subject to change without prior notice.